As a nation, we just love our food. Our flavours are distinctive and our spices incredible. The aromas wafting out of regular home kitchens can compete with those from the fanciest fine-dining restaurants around the globe. Our food is as rich as our food traditions. And just like our people, our food is diverse too. We have curries from the north and stews from the south. We have egg-dal from Meghalaya and dal-baati from Rajasthan. 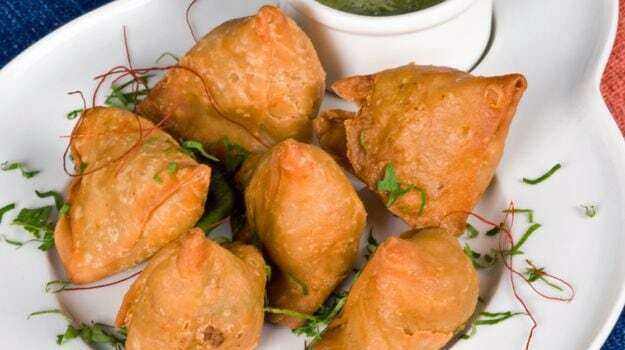 There are fried snacks like samosas and steamed ones like khandvi. We have pickles made from several types of vegetables and breads made with almost every grain and millet you could possibly think of. Every dish, every recipe tells a story of its own. From imbibing new cultures to adapting to new ingredients and making them your own, India’s history and geographical position has a lot to do with the incredible variety of dishes we enjoy and what we now proudly call ‘Indian’. As many of you would know, India was a part of many important trade routes in history. Travelers from far off seas would bring produce and spices known to them. Similarly, they would carry from here our local produce and introduce them to other places further along the trade route. Many food items we now call our own were introduced to us this way. Here’s a list of some of our favourites that were not locally available or produced to begin with. India’s love affair with tea is well known. We like our tea in many different ways – from kadak, to masala and cutting. In fact, the very famous Bengali pastime of ‘adda’ is incomplete without generous doses of tea. Considering that India is one of the largest producers of tea, and a has a large audience of consumers too, it is hard to believe that this very popular beverage of ours was not originally found on the Indian subcontinent. It was brought to India by the British East India Company after they discovered tea and its many benefits in China. They also saw value in trading tea. And so, planting and cultivating methodologies were brought to the Hills of Assam and large chunks of land were converted into tea plantations. 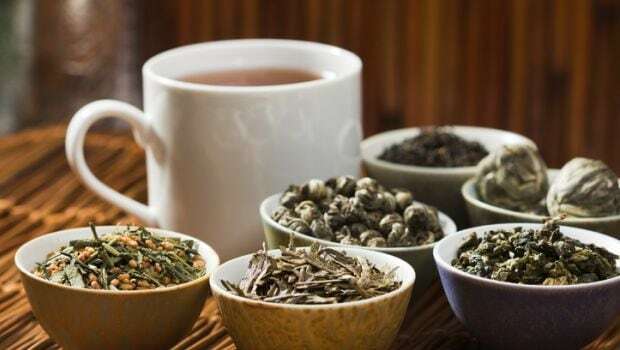 Over the years, as the British continued to sell tea to other nations, Indians too became ardent followers and came up with their own style of brewing the leaves. Even if we can’t claim the origins of the tea plant, we certainly can stake claim to the unique way in which it began to be consumed here. Cheers to that! These delightful triangular delicacies are known to have originated in the Middle East where it was called Sambosa or Samsa back then. According to a few accounts, it traveled to India through traders while many others believe that it was introduced by Middle Eastern Chefs from the region to the rulers of Delhi. Whatever may have been the route it took to reach India, Samosa is now as Indian as any other local dish. If it was popular as a traveler’s snack back then, it is now the perfect all-season snack in India! It is no longer made only with a filling of meat and dry fruits – you will find many different veg fillings too. Potatoes, peas, raisins and paneer being some of the favourite options. There was a time when no wedding buffet, at least in North India, would be complete without a ‘hot gulab jamun‘ station. These deep-fried balls of dough, dipped in sugar syrup would be the perfect way to end a happy meal. 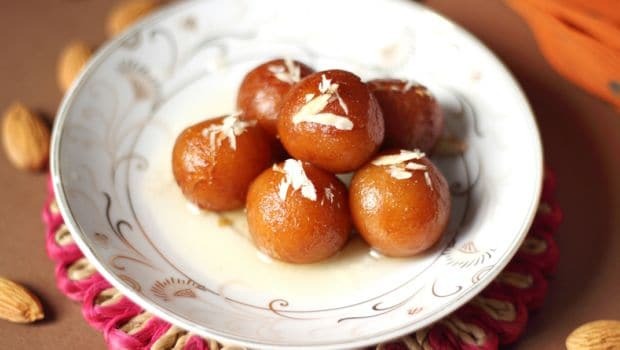 Even though our markets today are flooded with hundreds of types of sweets, the good old gulab jamun holds a nostalgic spot in the hearts of all those with a sweet tooth. But did you know, that this too has its origins in Persia? When cooks in Persia used to prepare this delicacy, they would usually add some rose flavour (petals or natural extracts) to the sugar syrup – this is perhaps how this dish got its name. Perhaps, there isn’t a single regional cuisine in India that doesn’t boast of its own ‘potato special dish’. Be it the Bengali kosha mangso or the Assamese aloo pitika, Lakhnavi dum aloo or the Maharashtrian vata vada. What would these dishes be like if potatoes hadn’t been introduced as a crop to Indian farmers by the Portuguese in the 17th century? We would still be eating it, thanks to travelling traders, but it would perhaps not be such an important ingredient to so many of us. 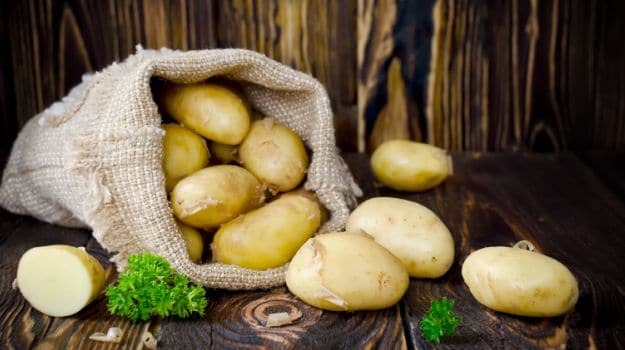 Interestingly, potato in Portuguese is called ‘batata’, the same word for the vegetable in local Indian languages like Marathi and Konkani. Over all these centuries, the potato feels like our very own. The root vegetable may be getting flak from health food followers and serial dieters – the fact is that the potato is a wholesome ingredient and is not unhealthy especially when eaten with the jacket. Any half-decent restaurant serving authentic India curries in London or Los Angeles will have Vindaloo on its menu. This curry from Goa has made itself very popular with locals as well as foodies around the world who like to sample Indian food. 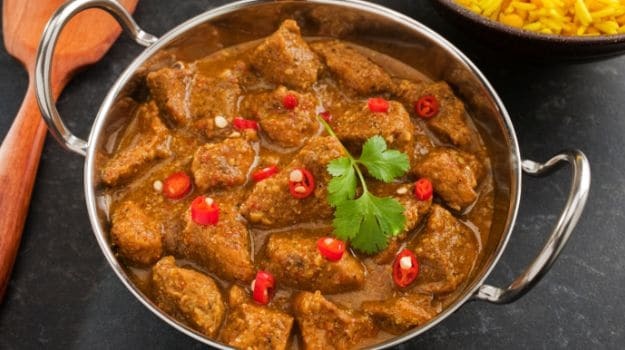 The truth is Vindaloo has its origins in Portugal – and by several accounts Vindaloo is a misspelt version of a popular Portuguese dish that goes by the name of Carne de Vinha d’alhos. Literally translated this means – meats that have been marinated in vinegar and garlic (Ahlos is Portugues for garlic). Once introduced to the locals, the dish soon took a flavour and colour of its own and was made using locally available spices. Today, a trip to this beach town is incomplete without a deep dive into chicken or pork Vindaloo. 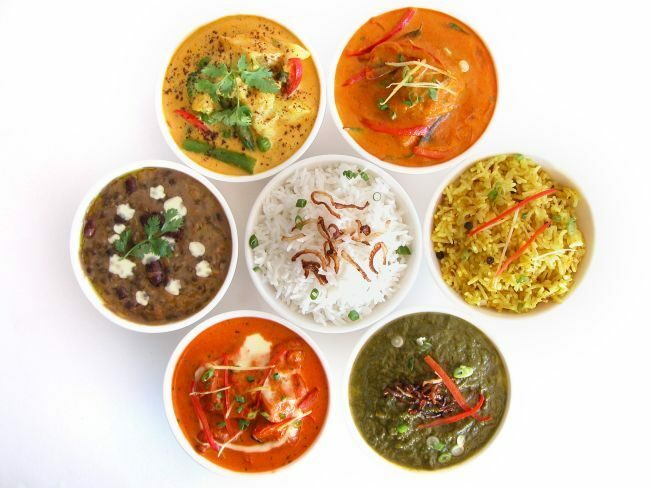 All of these foods may not have been originally ‘Indian’, but they are so entrenched in our history and culture that it’s hard to imagine the vast expanse of Indian flavours without them. For a country that has a deep rooted philosophy of atithi devo bhava – we sure did go miles ahead with these food items. With the help of our own masalas, twists and techniques, we managed to convert these ‘guests’ into members of our very own food family.